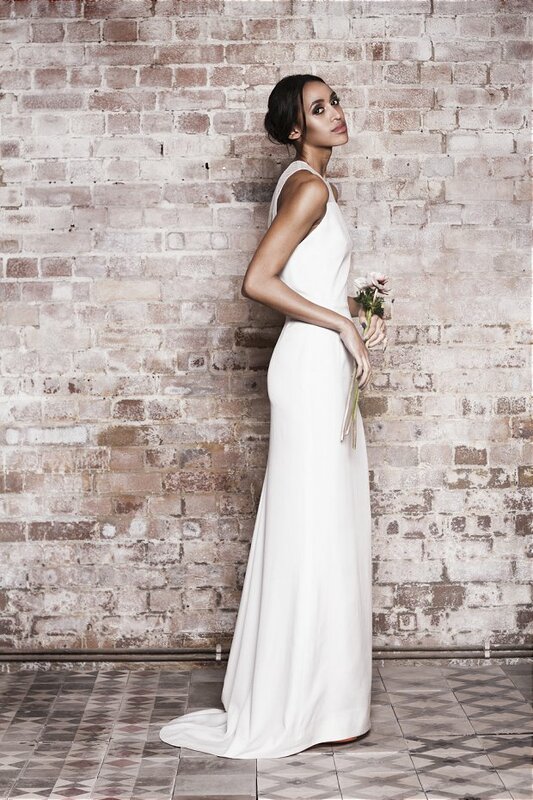 It’s all about the wedding dress love on the blog today. 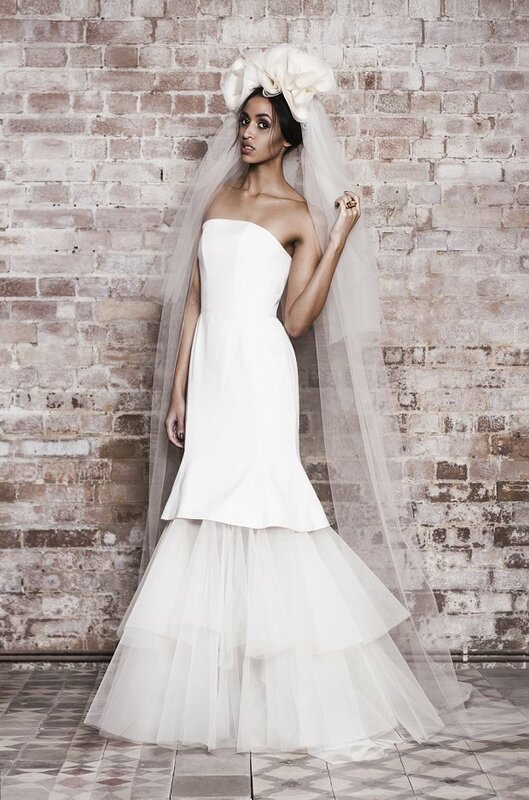 If you’re looking for a unique, modern and minimalist wedding gown that has a subtle nod toward the vintage era then a Muscat London bridal gown could be ‘the one’ for you! 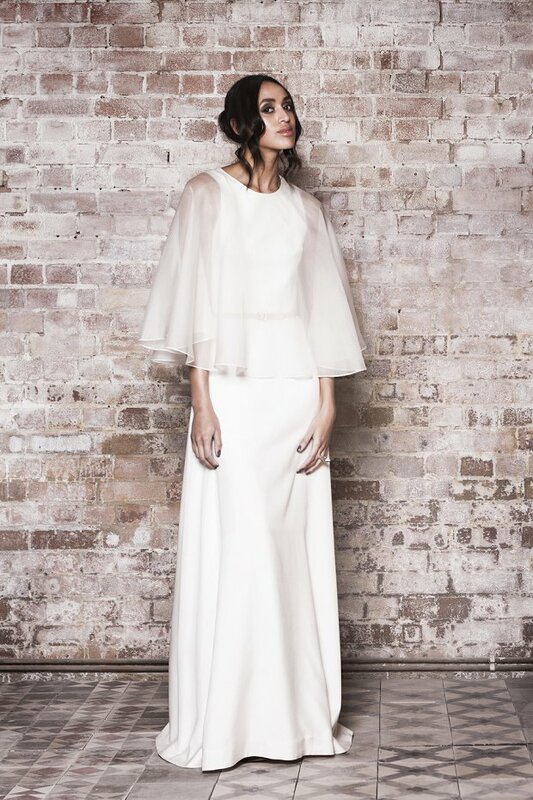 A fairly young and proudly British brand, Muscat London has wowed the critics in the bridal world with his luxurious and elegant pieces. 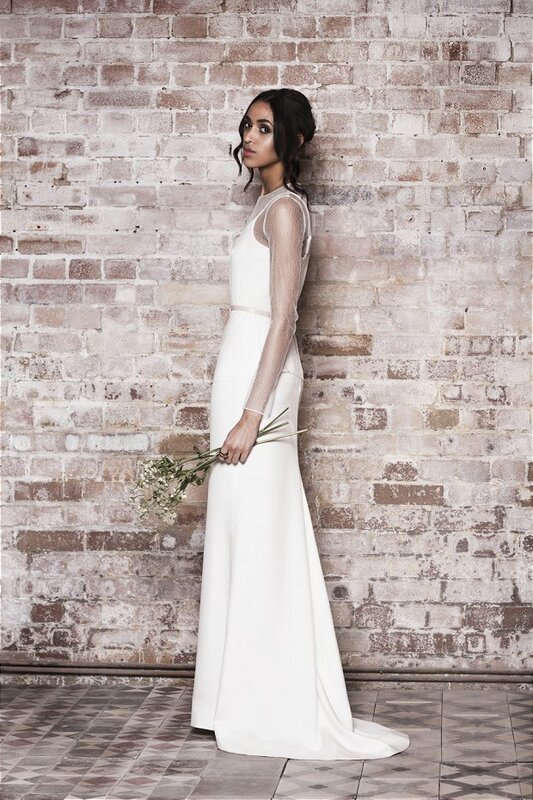 With the highest attention to detail and a gorgeously feminine feel, these sophisticated wedding dresses will not disappoint. Having hung up his ballet shoes after a highly successful career touring the world with Matthew Bourne’s sublime production of Swan Lake, Kevin Muscat turned his artistic skills to the world of fashion and within a very short space of time was assisting Stevie Stewart with costumes for Cheryl Cole, Kylie Minogue and West Life. He also accrued several film credits before setting up his own luxury brand of clothing in 2012, the core of which embraces his philosophy of using organic, eco sustainable and natural fabrics. The ‘Muscat London’ brand, with its influence from couture and fine tailoring is essentially about bringing a touch of luxury to the everyday. 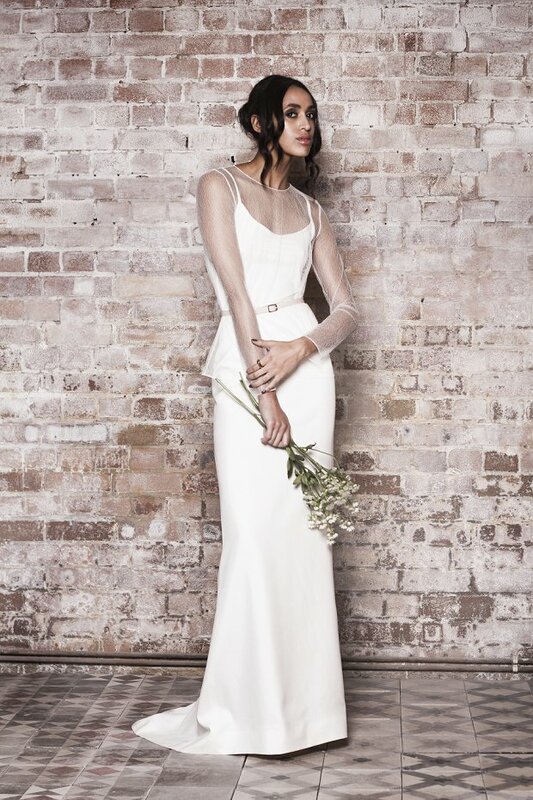 His bridal collection, a tour de force unrivaled in its originality, femininity and exquisite attention to detail, uses natural fabrics and each piece is lovingly hand made in his London studio. 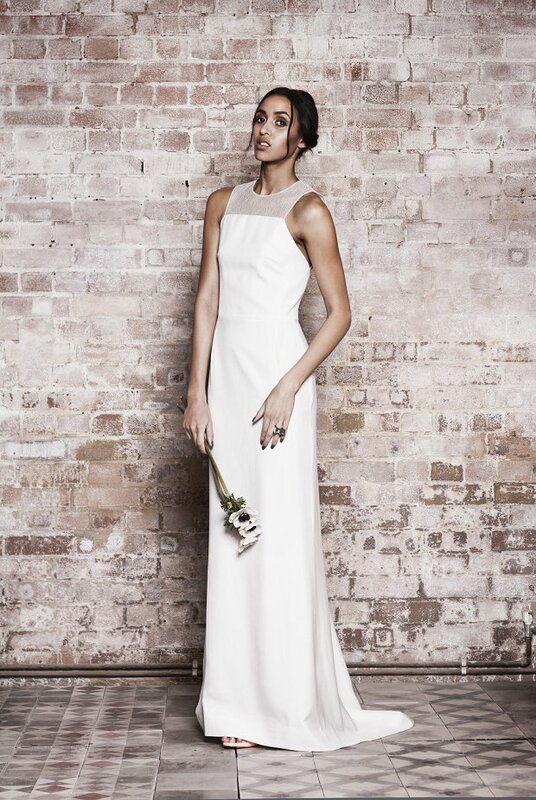 Minimalist, modern yet inspired by vintage pieces, ‘Muscat London’ is an eclectic, unique, award-winning brand that has had an instant impact on the bridal world. 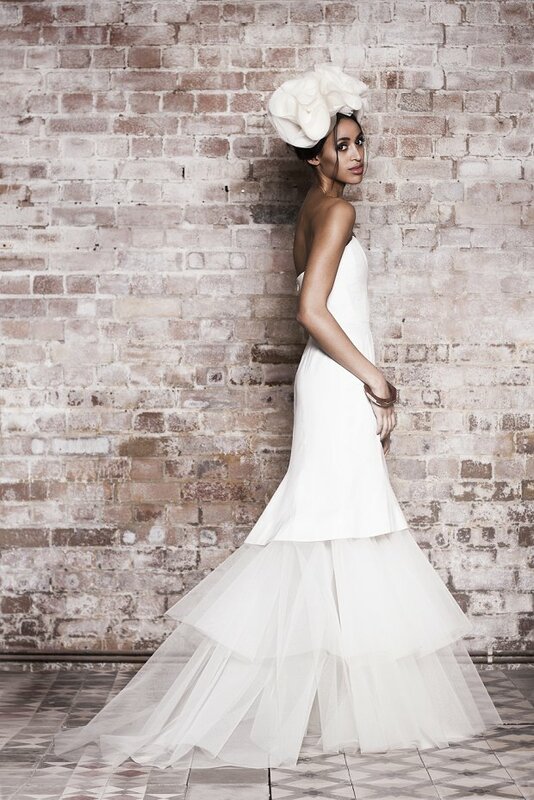 Gorgeous and contemporary bridal gowns for modern day brides seeking that something extra stylish and a little different from the ‘bridal norm’. Are you a fan of Muscat London? 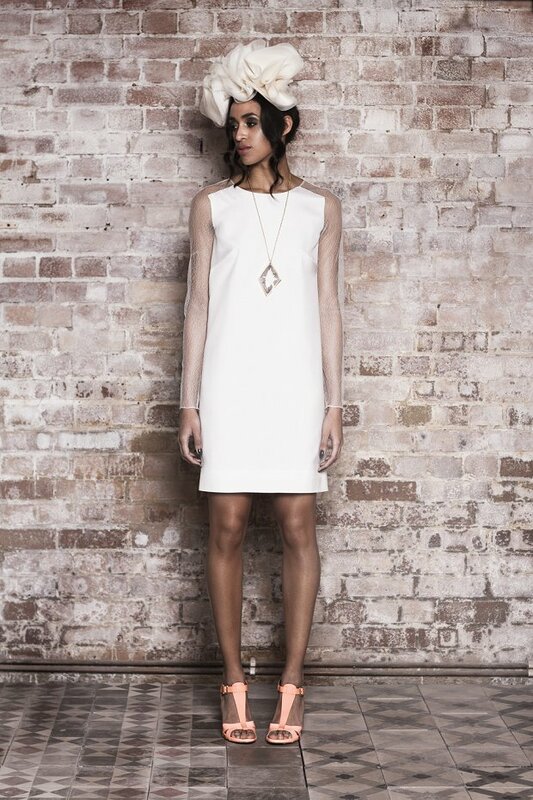 I can totally see you brides rocking these dresses with stand out, super edgy statement accessories. 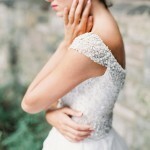 Absolutely stunning wedding dresses! 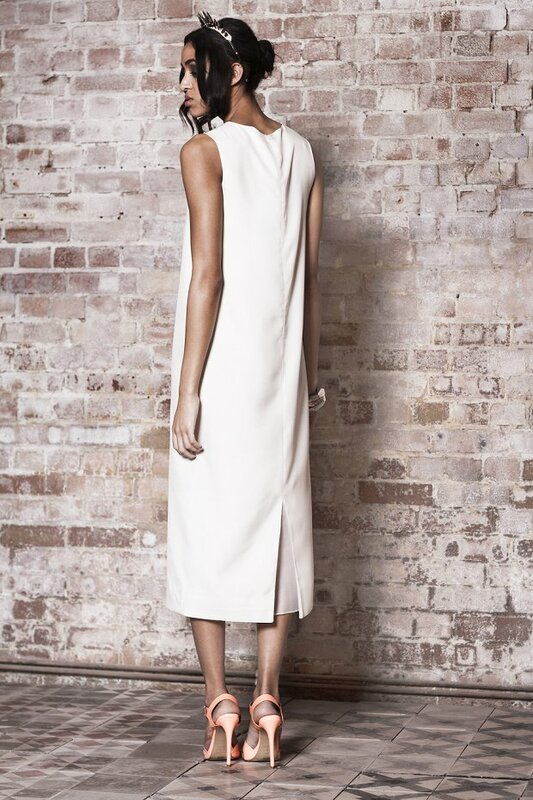 These dresses have just the right mix of modern and vintage. Not to mention, that oversized flower hairpiece is just exquisite! Loved the dress with the touch of peplum flare..